Mia is suitable for conference and meeting rooms where comfort is required together with good stickability. 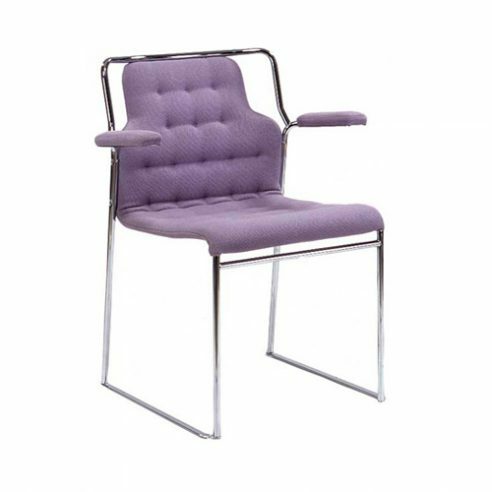 The combination of upholstery supported by webbing wrapped around a steel frame gives excellent seating comfort over long meetings. in designing furniture. He had been attracted to the possibility of creating new forms of resilient furniture combining lightness with good comfort.